Looking to just get out on the water and bend a rod? Looking for a stress free day on the water with your wife or child? 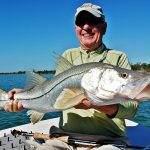 If you simply want to have a good time fishing while experiencing some of the natural beauty the Keys have to offer, then a “fun fishing” trip maybe just for you. 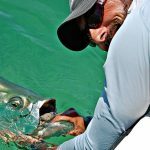 From sea trout to Spanish mackerel, Islamorada plays host to a number of “fun fish” species that will keep rods bent and faces smiling for the entire day. Most commonly caught species are sea trout, jack crevalle, ladyfish, mangrove snapper, sharks and Spanish mackerel. 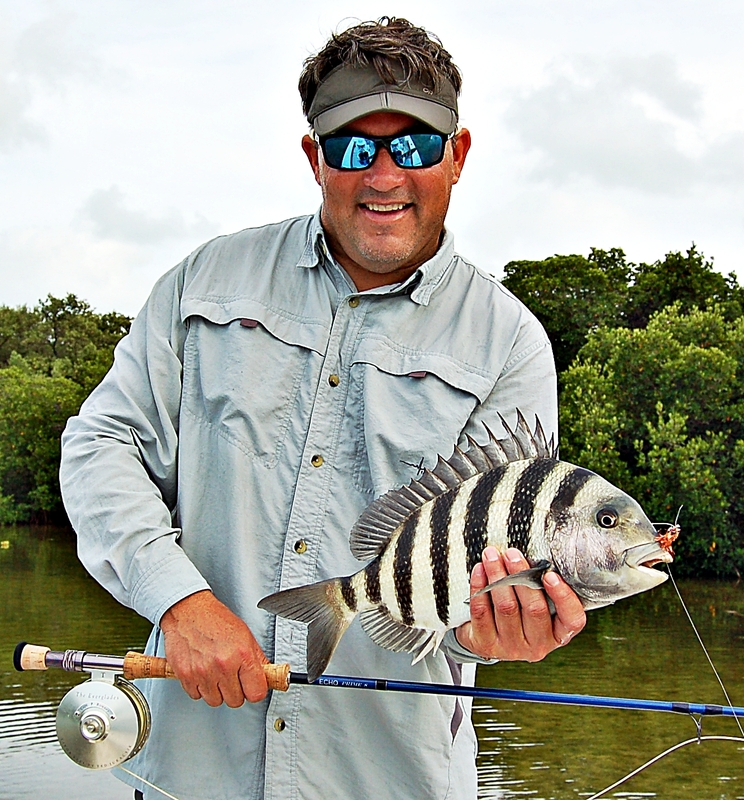 Islamorada fishing guides refer to these species as “fun fish” because they don’t require any angling experience and they’re all fun to catch. This kind of fishing is a blast for any level of angler and also a great way to introduce a non-angler or child to fishing. For novice fly anglers, a fun fishing trip can be a great introduction to the sport, providing plenty of fishing action while working on casting fundamentals.